The mother-daughter relationship is unique--and incredibly important. God has a lot to say to mothers and daughters in his Word as they live out his calling for their lives. Designed to be read together or separately, this book will stimulate conversation as mothers seek to pass along the legacy of godly womanhood to their daughters. This mother-daughter team shares from personal experience as they explore the joy and freedom that comes from a relationship rooted in God's unique design for women--pointing the world to the truth of the gospel from one generation to the next. 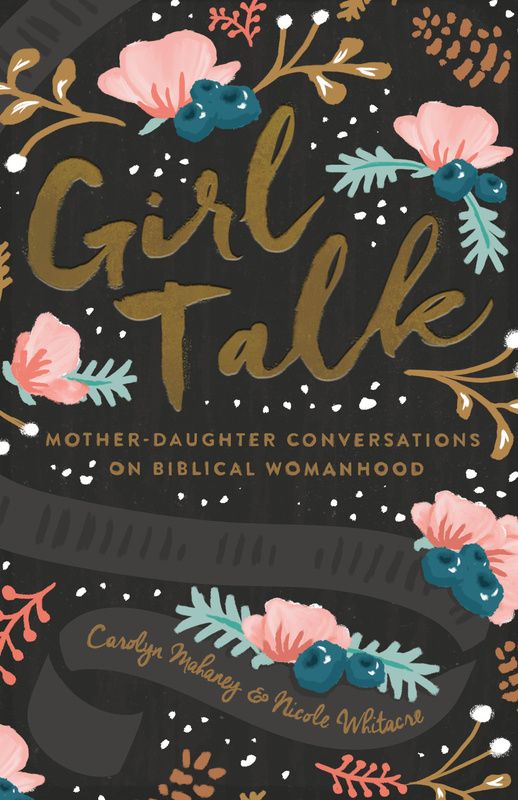 Girl Talk by Mahaney, Carolyn was published by Crossway in June 2016 and is our 36337th best seller. The ISBN for Girl Talk is 9781433552595. Be the first to review Girl Talk! Got a question? No problem! Just click here to ask us about Girl Talk.